Large one story Monterey ranch located in the Fountainwood tract. Living room with vaulted ceilings, fireplace and huge picture windows throughout bringing in tons of natural light. 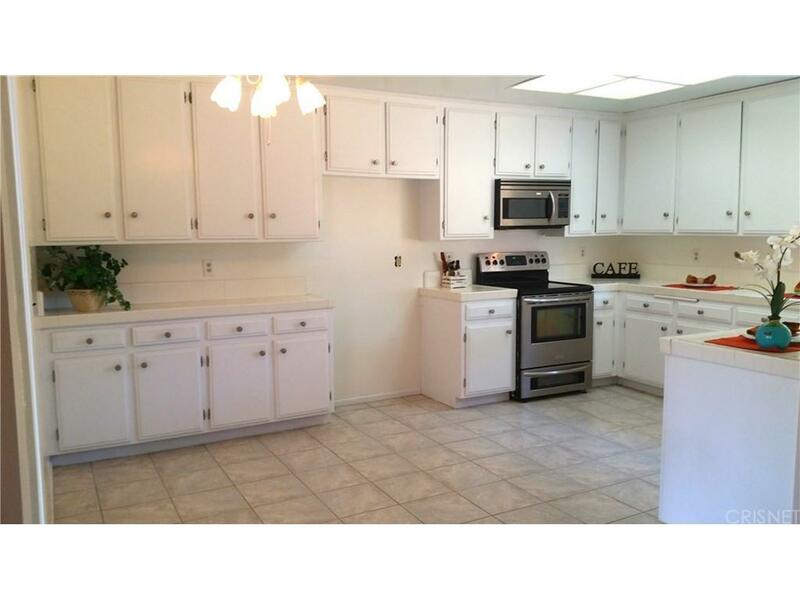 Large open kitchen with stainless steel stove and plenty of cabinets. Master has ensuite bath and sliding doors leading to rear yard with covered patio and large grassy area. 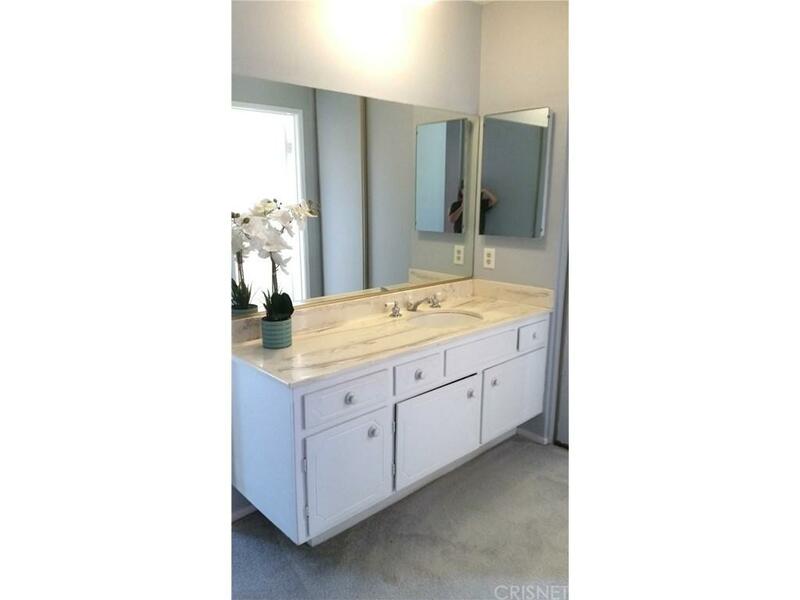 Bring you own creative ideas and turn this charming home into a custom beauty! 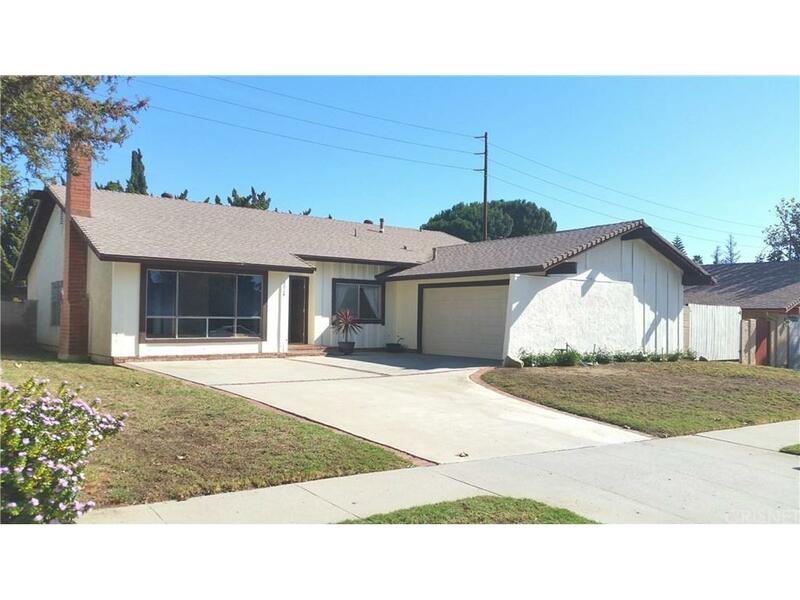 Sold by Shegun Alabi BRE#01168498 of Victory Realty Group. 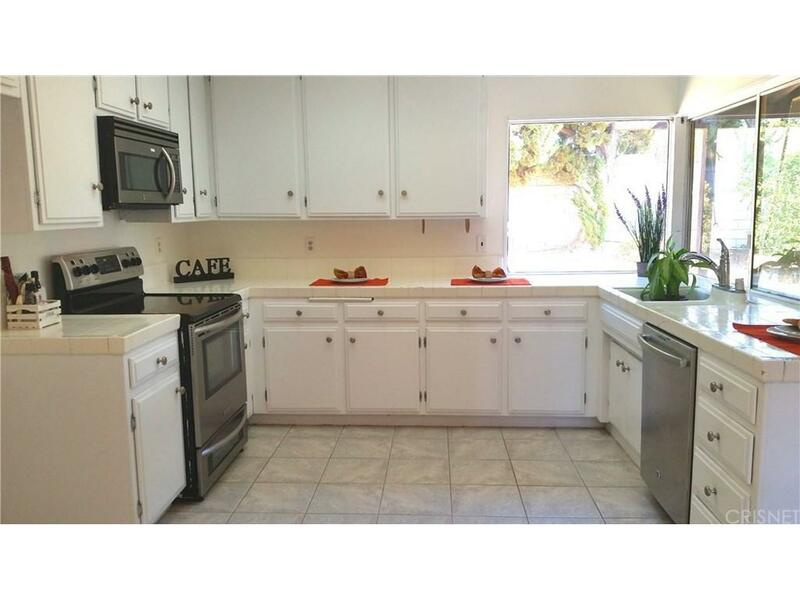 Listing provided courtesy of Dawn Messineo DRE#01168498 of Berkshire Hathaway Homeservice.